We specialise in the installation of A rated condensing boilers and renewable energy products from Worcester Bosch, using the latest technology available. 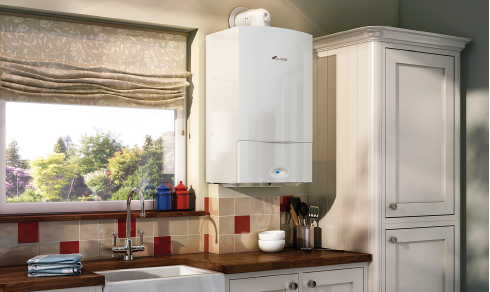 Modern condensing boilers improve efficiency to over 90% which could save you a minimum of 30% per year on your home heating bills, which represents a big saving over the lifetime of your boiler. We have a boiler showroom that can be visited to view our range of available boilers or visit our showroom gallery here. 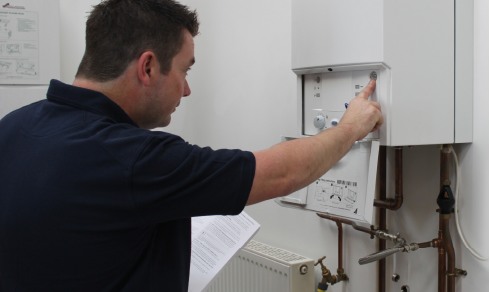 If you are considering replacing an old boiler, please contact us for a no obligation quotation.